A report from The Wall Street Journal on Friday claims Apple finally sealed a deal with Taiwan Semiconductor Manufacturing Co. earlier in June, with the first chips to start rolling off the production line in 2014. The WSJ report cites a TSMC executive as saying Apple signed an agreement that will see the chipmaker build next-generation 20nm A-series SoCs that will power future iterations of the iPhone and iPad. Samsung will continue to be Apple's main supplier of A-series chips for 2013. According to the source, the deal was years in the making, as TSMC was unable to manufacture silicon up to the speed and power standards required by Apple. With the technical difficulties solved, the Taiwanese firm will start chip production in 2014. 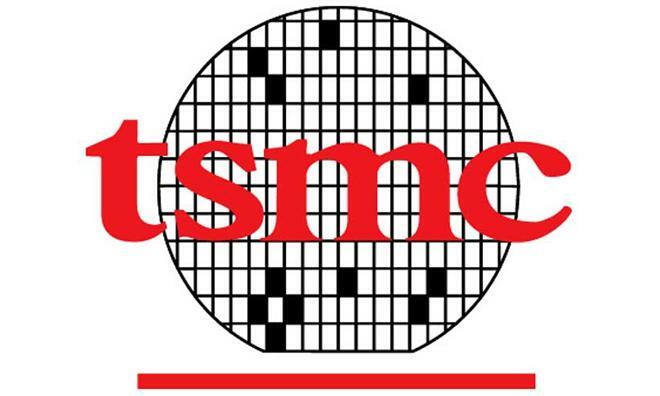 Discussions of a partnership date back to 2010, the Journal says, but in 2011 TSMC was unwilling to accept an offer from Apple to either invest heavily in the firm, or reach an agreement that would dedicate a certain amount of fab space specifically for the production A-series chips. Friday's news appears to confirm part a rumor from earlier this week, which said companies had inked a deal. That report also claimed 20nm SoCs were on the way, but pegged mass production to start in September of 2013 ahead of the chips' inclusion in Apple's next-gen products in 2014. Currently, Apple relies exclusively on Samsung's fabrication facilities for its A-series processors. The switch to TSMC is widely believed to be part of a move away from Samsung as Apple looks to decrease its reliance on the Korean company. So far, Apple has succeeded in diversifying its supply chain to include Toshiba NAND flash memory modules and displays made by LG, Japan Display and Sharp. The Cupertino company still sources components from Samsung, but to a much lesser extent than it did just a few years ago.